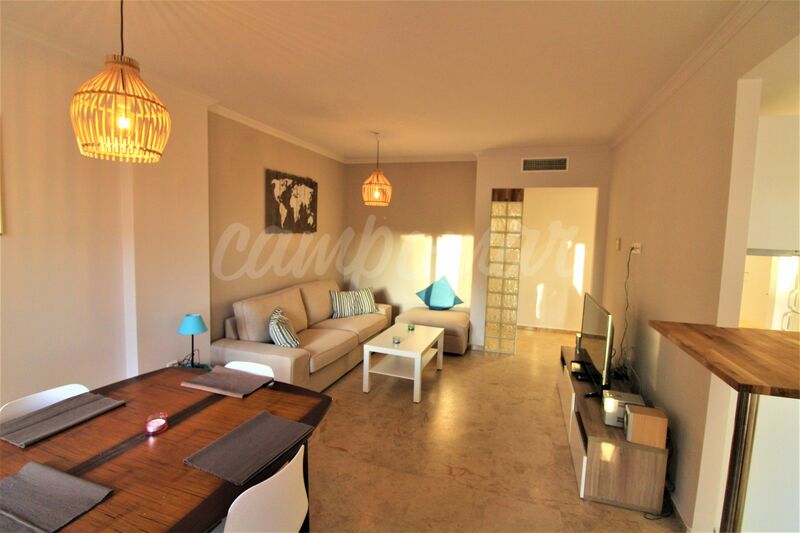 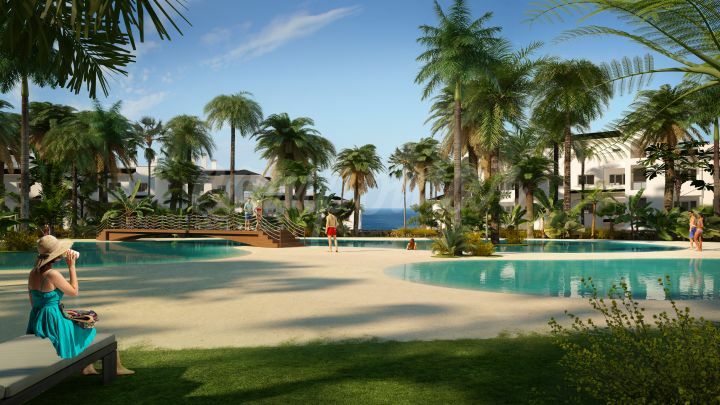 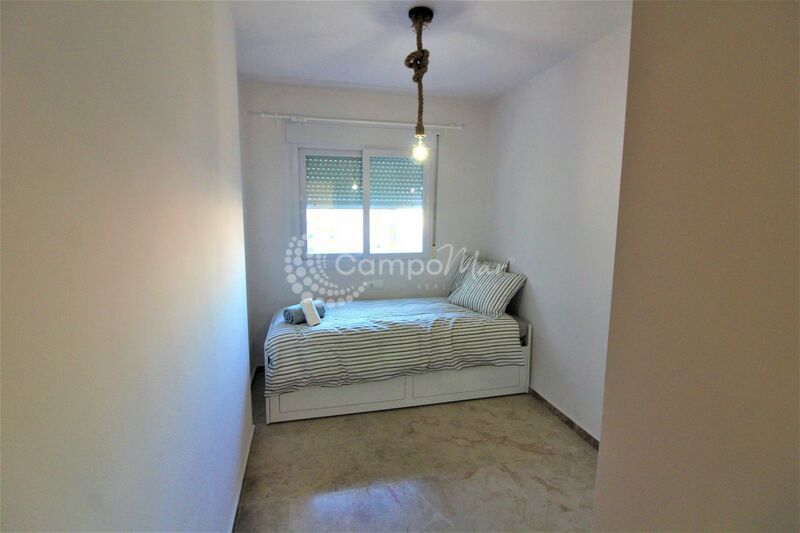 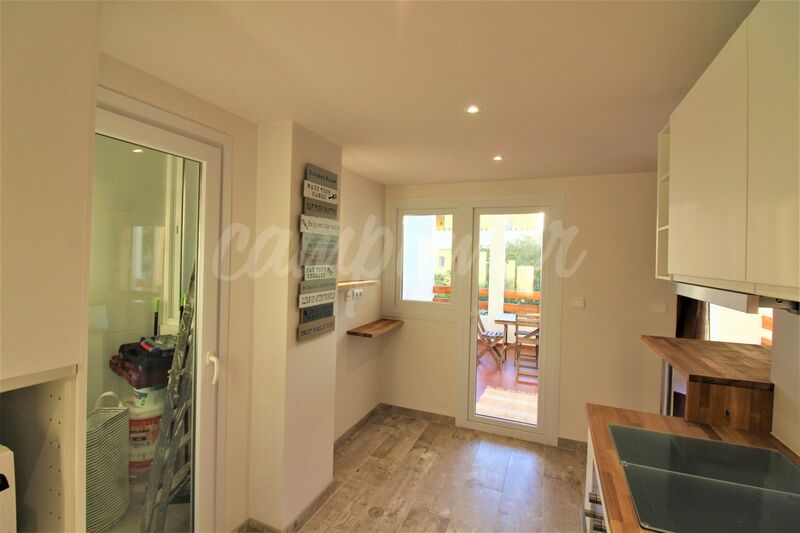 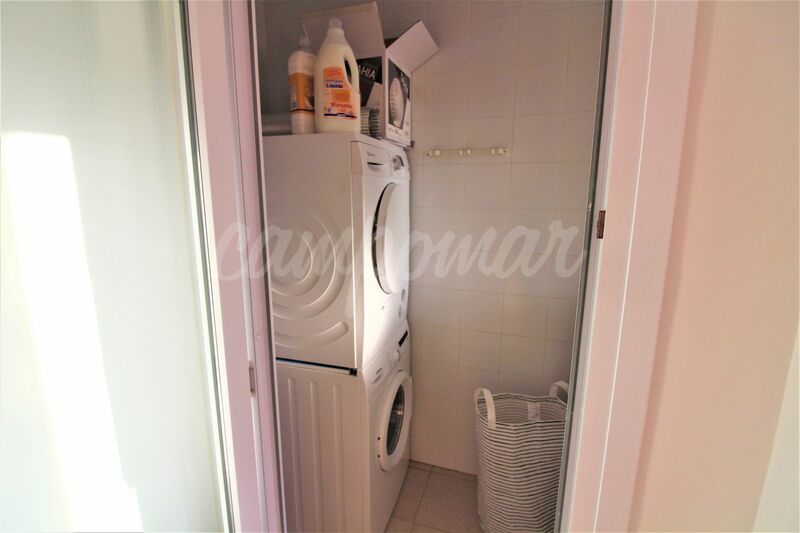 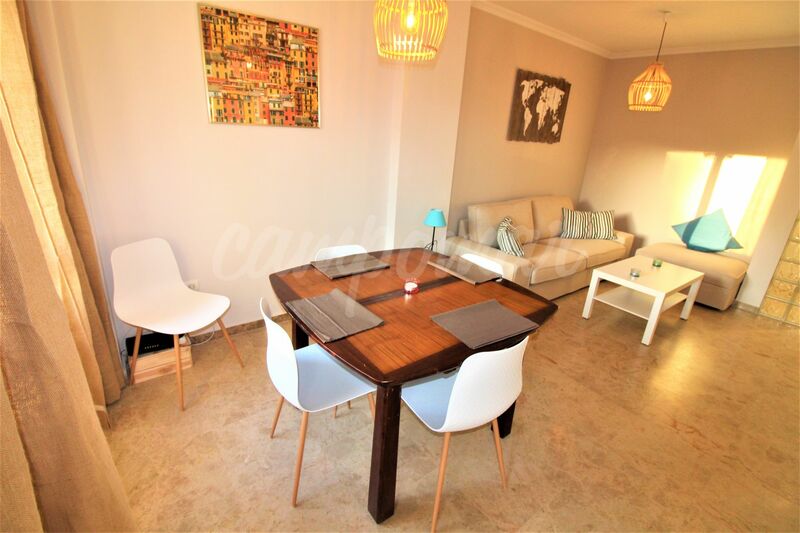 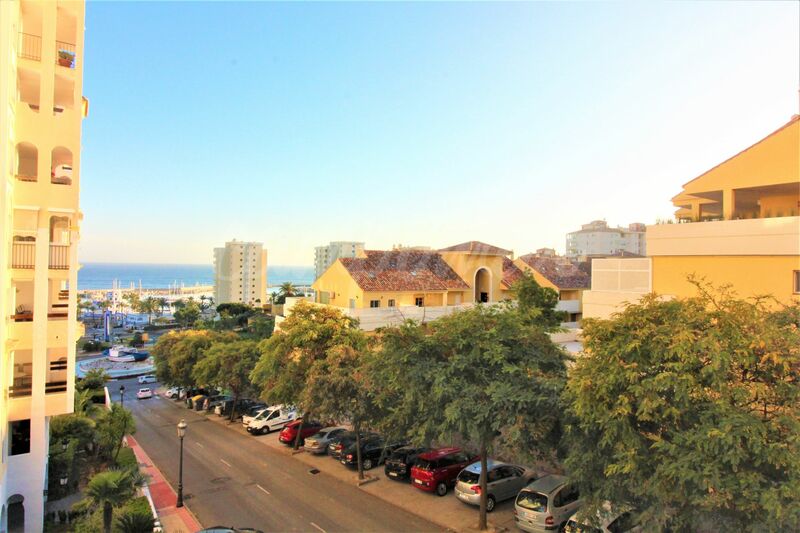 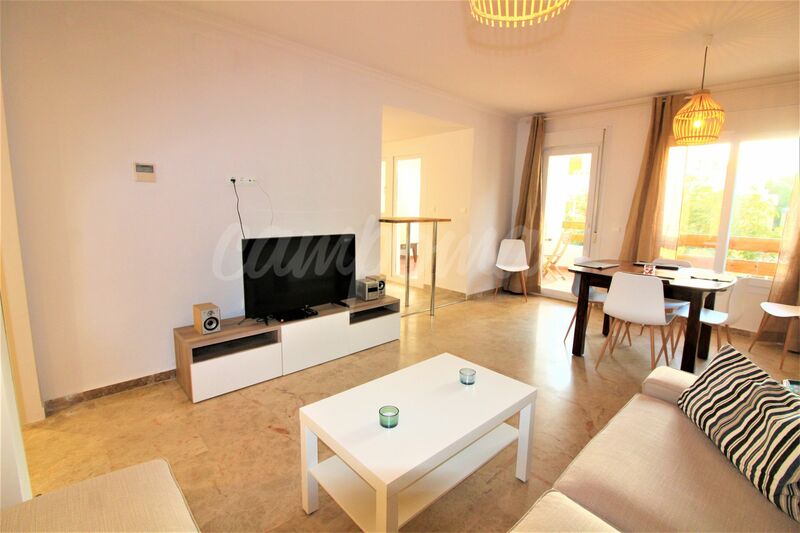 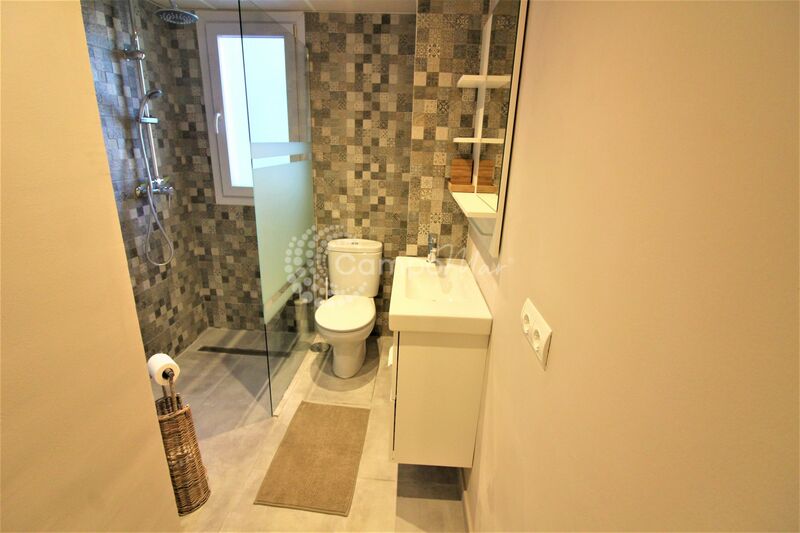 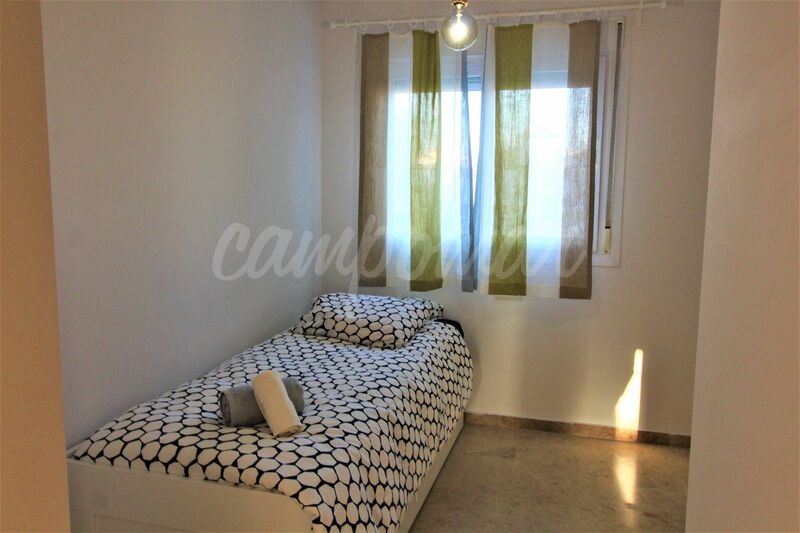 Situated in the popular Puerto Blanco development, this recently reformed three bedroom unit is ideal for those looking for an immediate home on the Costa del Sol. 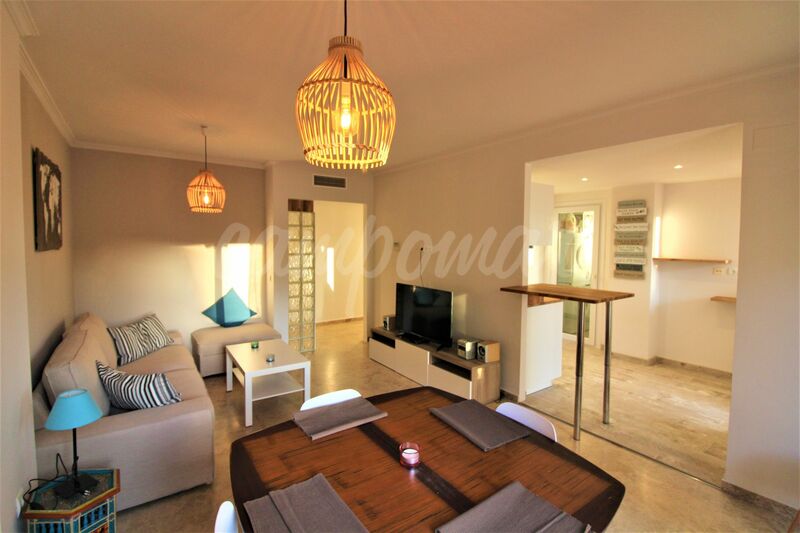 Comprising of three bedrooms, two bathrooms, open plan kitchen, living and dining room. 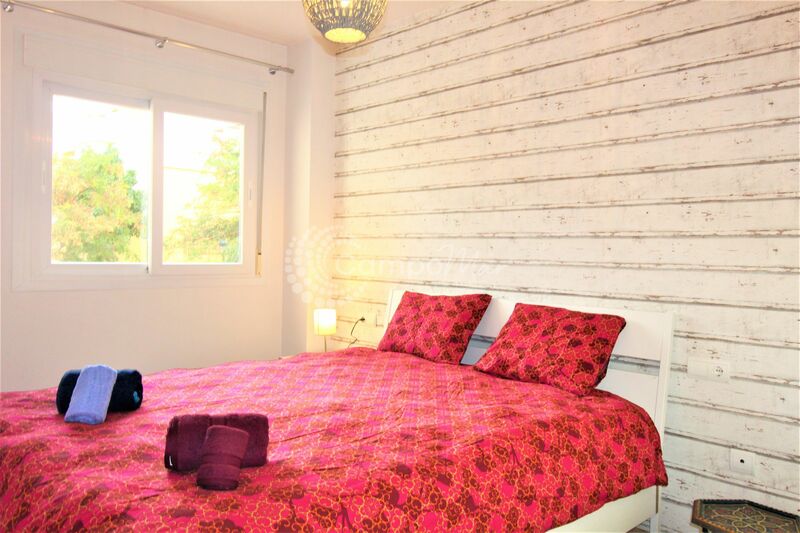 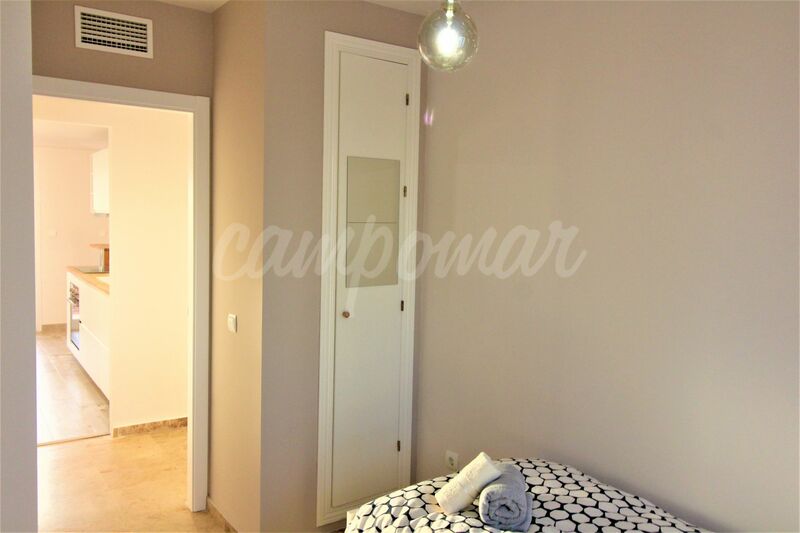 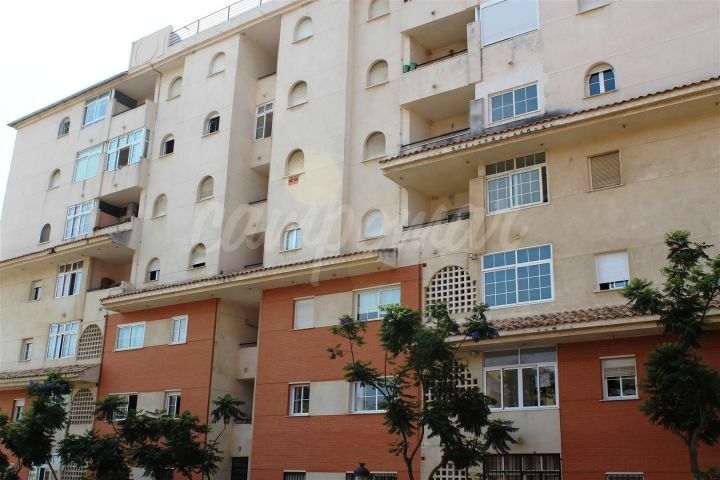 The apartment is spacious and bright throughout with fantastic finishes to the apartment. 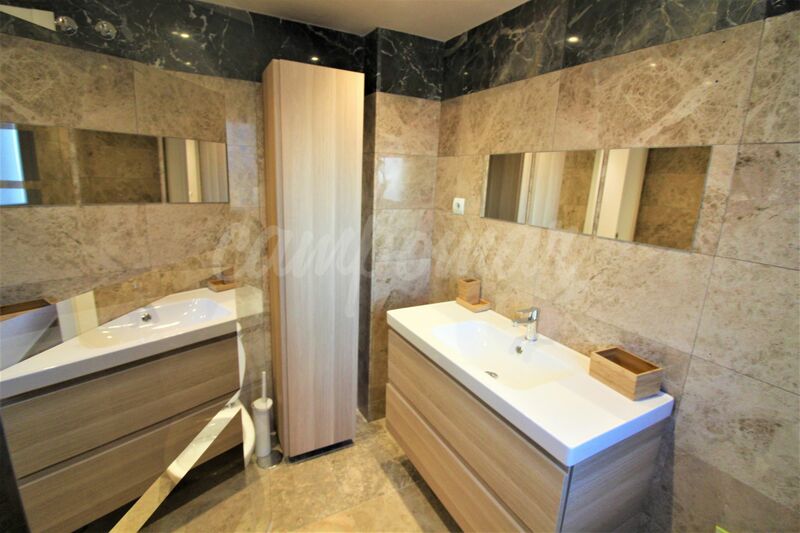 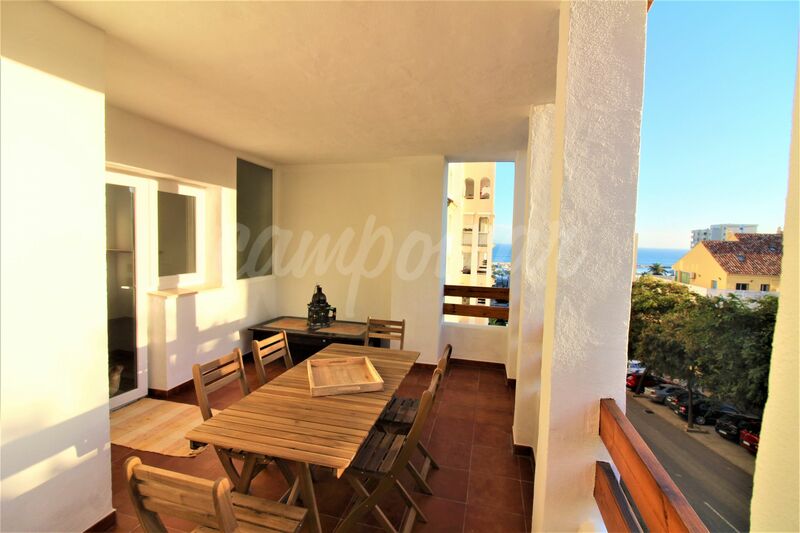 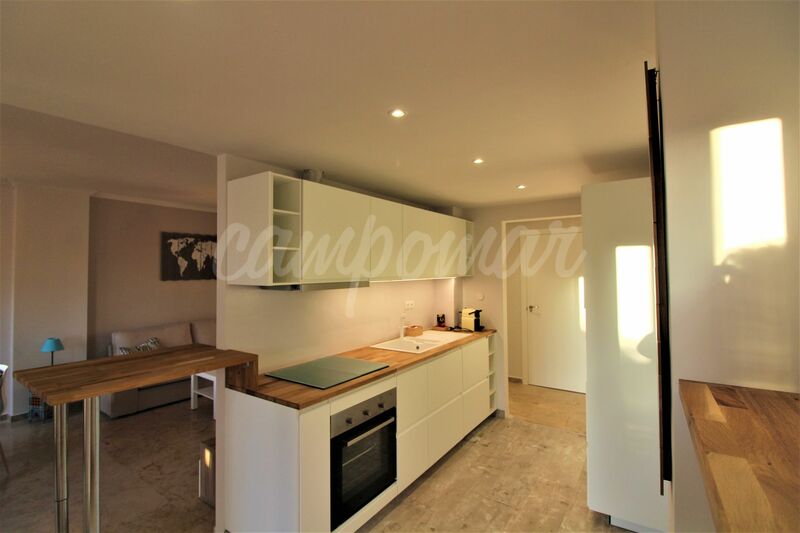 A enclosed but large terrace is accessible from both the kitchen and lounge with views towards the popular marina of Estepona just a short walk away. 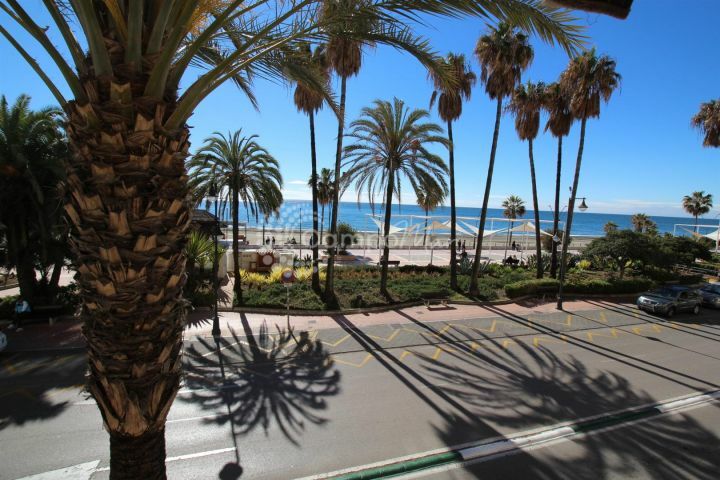 For those looking in the port of Estepona this is a must see. 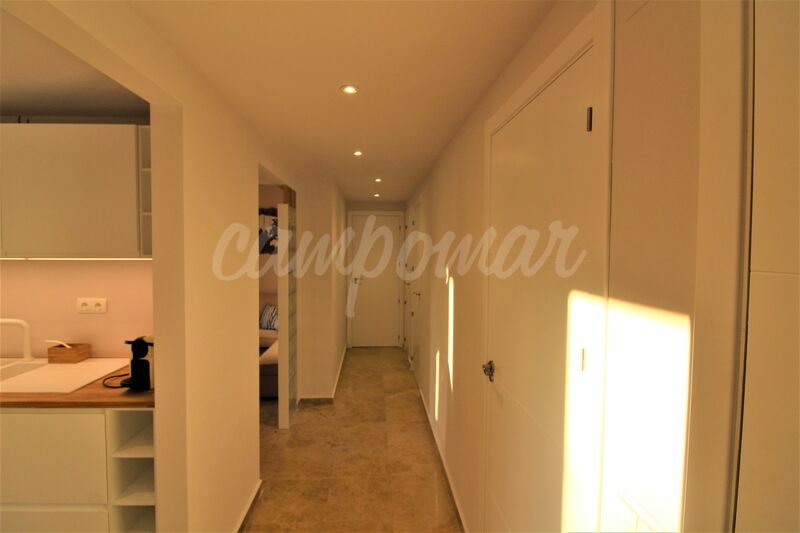 Contact Campomar Real Estate today to organise a viewing or find out more information.